Daryl Johnson (Worcester Park, United Kingdom) on 26 June 2016 in Architecture. 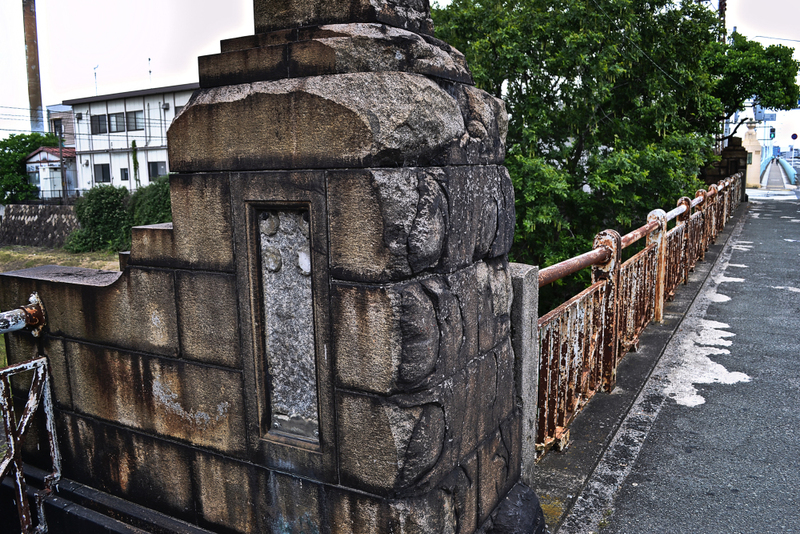 Neat shot of the nice old stonework on this bridge. such beautiful angle, perspective & colors!